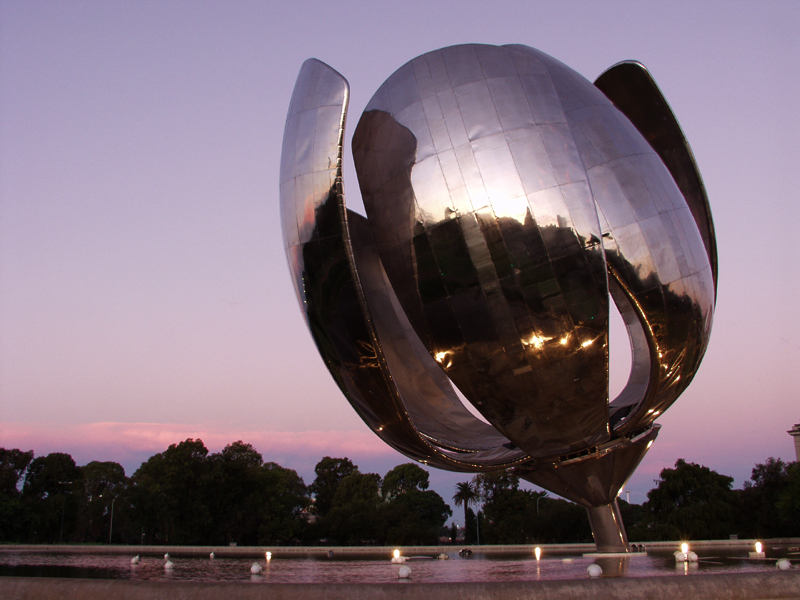 Learn Spanish in the most fascinating city in South America…Buenos Aires. Wander the bustling streets and grand avenues of the city and explore the numerous historic neighborhoods. Experience the enchanting nightlife that the cosmopolitan city is famous for, tango clubs, cafés and theaters. High school students study at the renowned Academia Buenos Aires Spanish Institute in Buenos Aires, Argentina, and earn college credit. 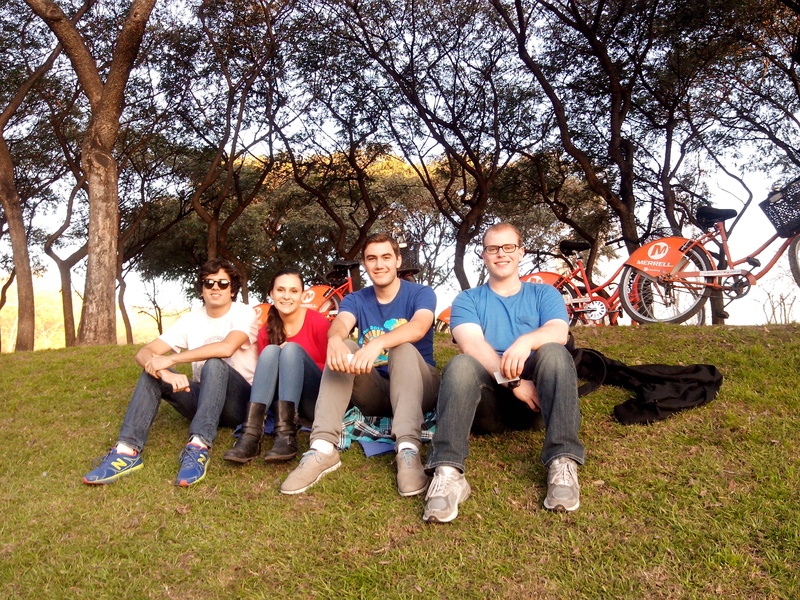 Take Spanish classes in some of the most beautiful and relaxed neighborhoods in Buenos Aires. Sol Abroad summer programs provide quality academic support and assistance while high school teens are on their study abroad program. Students become truly immersed in the Spanish culture as they live with local host families. Sol Abroad overnight summer programs are for boys and girls who wish to learn about Spanish language and culture while living in Buenos Aires. Students have the opportunity to cultivate new friendships, gain Spanish language skills, and produce memories to last a lifetime - all during summer break! 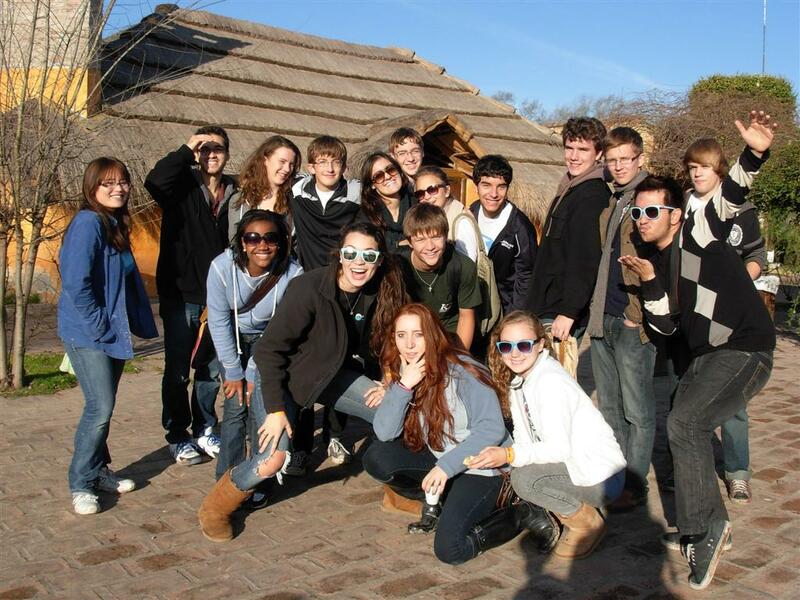 High school students in Sol Abroad's residential summer program to Buenos Aires participate in many travel and adventure excursions, as well as a number of cultural activities. Summer students may travel to the Southern Pampas plains, cruise the mystical Rio de la Plata (the wildest river in the world), and visit the historical Uruguayan town of Colonia (a former Portuguese colony). 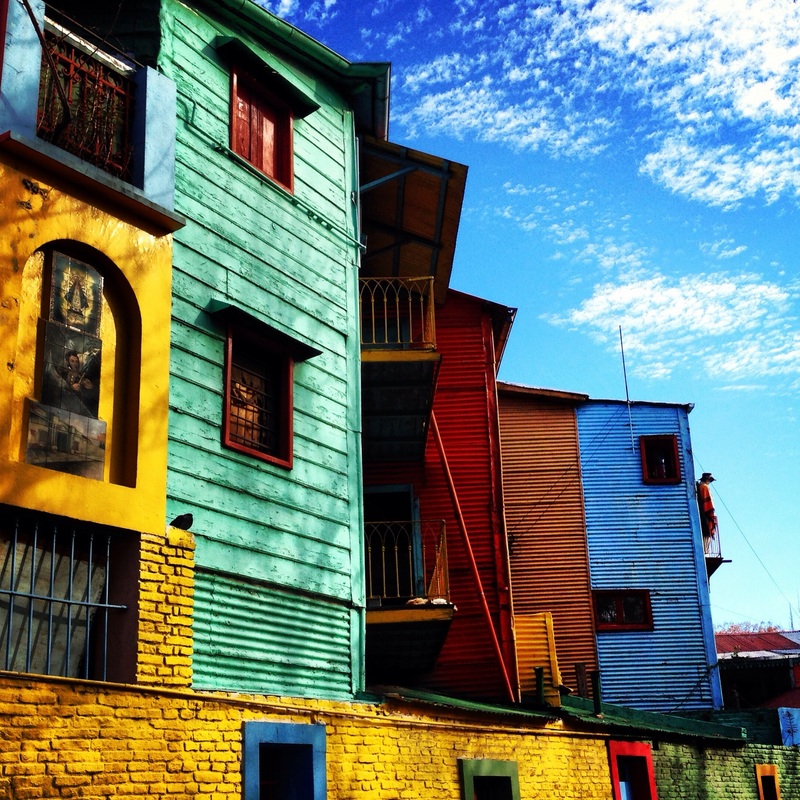 Students may also visit Buenos Aires' most colorful neighborhood, La Boca, experience the passion of a Tango performance, and explore the many world-class museums of Buenos Aires. Sol Abroad encourages all of its students to volunteer during their study abroad experience. Whether they decide to teach English to local high school students, assist in an Argentine grassroots community service program, or just dedicate time to a food shelter, they will not only better their Spanish, but also make lifelong friends along the way! I can honestly give my experience with Sol Abroad "10"s across the board. All of the onsite directors were incredible, and I made friendships that will last a lifetime. But even more amazing than all of the lasting memories that I made is the fact that my ability to speak Spanish improved immensely. I practically came back from my trip fluent, and I cannot even begin to say how much I benefit from it every day in my life. Going abroad opened new doors for me and I will be forever grateful. I highly recommend studying abroad to anyone considering it -- it will definitely be the time of your life. I thoroughly enjoyed all of the cultural excursions we went on and my classes at Academia since I was able to bond with great people from a different country and learn about their culture through experience. I have definitely experienced growth in my Spanish-speaking skills after this trip, and am now able to express myself in another language with ease. Although I was a little nervous to go on this trip in the beginning, I had an amazing time and learned so much! I wouldn't change anything - I had a very positive experience! Buenos Aires surpassed all of my expectations a million times over. The city is beautiful, the host families are excellent, and the activities are extremely informative and entertaining. I had some reservations about the city safety wise, which I realized were unfounded when I arrived. In addition the porteño accent is difficult to understand so beginners may have a hard time at first, but the accent is super unique and after a while it's quirks will become second nature. I would definitely recommend traveling to Buenos Aires through Sol Abroad. I had an amazing experience studying in Argentina with Sol Abroad. The teachers at the school we attended during the week were eager to help me improve my Spanish-speaking skills. The cultural excursions we went on such as visiting museums, going to a gaucho ranch, and taking cooking and dancing classes were both fun and educational. I stayed with an incredibly kind host family, and my program leaders Beatriz Barragan and Kevin Williams were both very supportive, informative, and helpful. After I returned home from Argentina, my Spanish had greatly improved (I even developed an Argentinian accent while away), and I had gained a much greater knowledge of Argentinian culture. 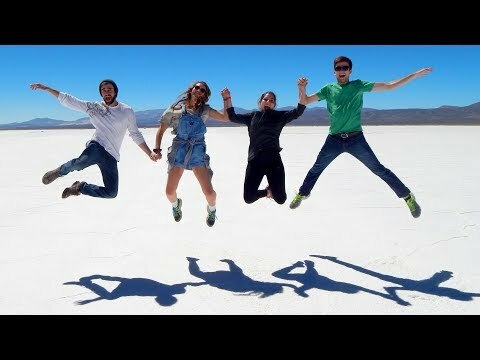 If you are considering study abroad programs in Argentina, definitely choose Sol Abroad - you will have an amazing experience! 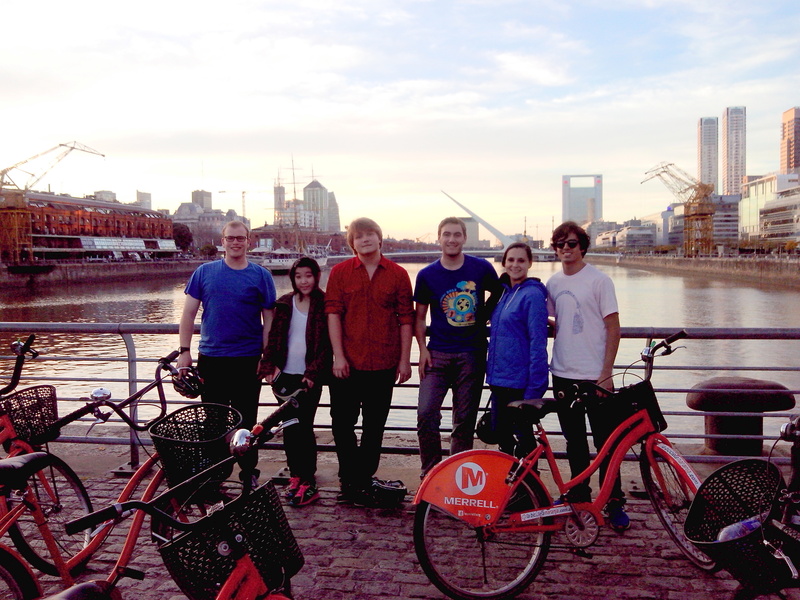 The program was a perfect balance between structured activity and free time to explore the wonderful city of Buenos Aires. There were many fascinating day trips. 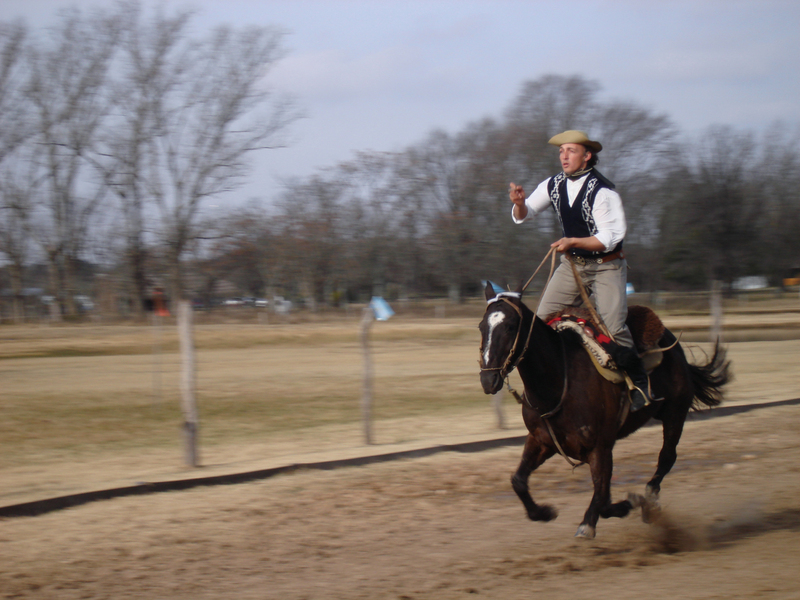 We traveled to the countryside where we rode horses and even traveled to Uruguay. The classes we took during the week were exceptional and greatly helped me improve my Spanish. The class wasn't like school, it was interactive and structured around conversations with peers and the teacher. There is so much to explore in Argentina and Sol gave me the freedom to do that. I was allowed to eat out with my friends and explore the many markets. Regardless of where I went, from La Boca to the countryside, I felt perfectly safe. I feel that this trip also helped me mature and become more independent. For the first time, I found myself in charge of my free time and had the ability to make many decisions. It was a very liberating and maturing experience that I would not trade for anything. Argentina is an amazing and unique place to travel. I learned so much about Argentine culture, grew accustomed to their unique Spanish, and fell in love with Argentine cuisine like empanadas and choripán. 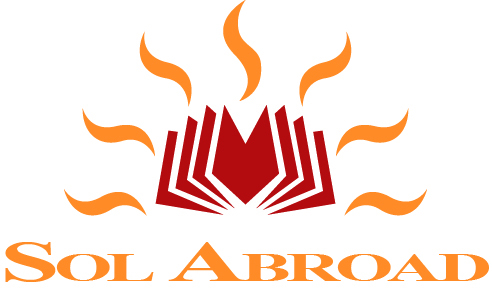 Sol Abroad is the perfect way to experience a new country while improving your Spanish. Your request will be sent directly to Sol Abroad.